Dr. Nasser Saidi, Executive Director of Hawkamah Institute for Corporate Governance, was appointed to the Private Sector Advisory Group of the Global Corporate Governance Forum, an institution of the World Bank driving global corporate governance reforms. The PSAG brings together international leaders of the private sector whose shared goal is to help developing countries improve their corporate governance. Through the PSAG, the Forum is able to bring the practical experience of the international private sector to bear upon the issues and challenges facing corporate governance in developing countries. PSAG members participate in nearly all the Forum’s activities, providing counsel on new strategies and sharing their practical experiences with the Forum’s global networks. Their efforts include involvement in the Forum’s international consultations, publications, practical guides and toolkits, and capacity-building programs. Hawkamah, Institute for Corporate Governance was constituted as a landmark organization to push for corporate governance in the Middle East and North Africa region. 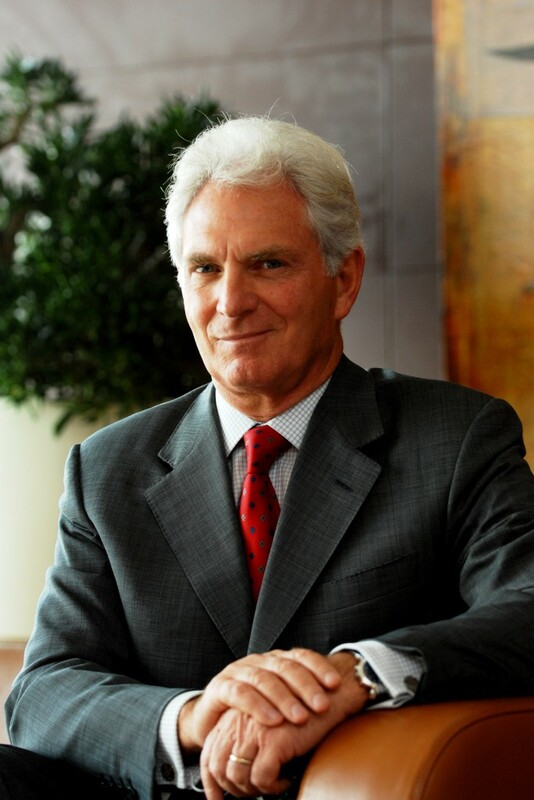 Founded by Dr. Nasser Saidi, Hawkamah works with governments and the private sector to bridge the region’s corporate governance gap.